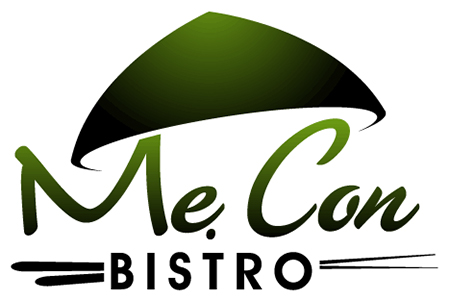 Online ordering menu for Me Con Bistro. Come to Me Con Bistro in Austin, Texas for authentic Chinese cuisine and for a taste as big as the Orient! Our menu features starters, soups, salads, Pho, rice plates, and more! Some of our Vermicelli (Bun) dishes include Grilled Pork, Yellow Curry Chicken, and Lemongrass Beef. We also serve Pan Asian dishes such as General Tso's Chicken, Mongolian Beef, and Pad Thai Chicken. Find us at the corner of Brodie Lane and William Cannon Drive. We're not far from Arbor Trails and Sunset Valley Nature Area. Order online for carryout or delivery!